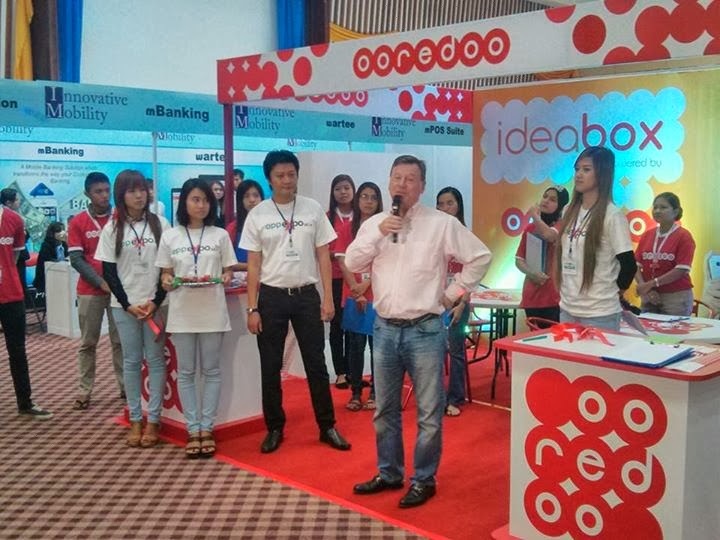 The AppExpo 2014 is successfully finished. I’m so thank to all sponsored companies and exhibitor, all media partner and device partner too. 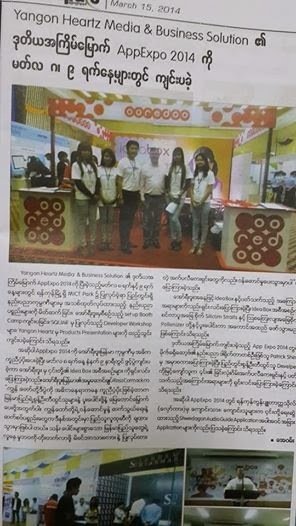 Especially Ooredoo Myanmar’s support is very effective to us. I haven’t success without every participator. Also thank to my friend and crew. They are very valuable force of mind. 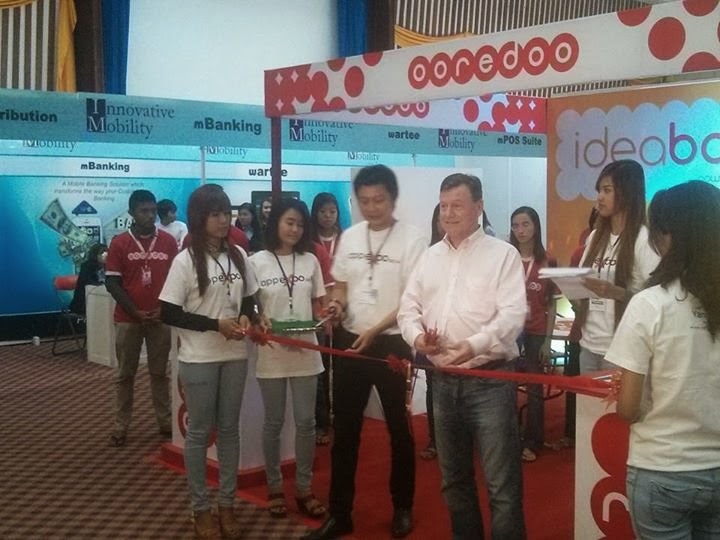 The Ooredoo Myanmar’s CEO Ross attend and opening speech, cutting to ribbon for AppExpo 2014 opening ceremony. That’s kind of very happy to us. I am so appreciation to him. 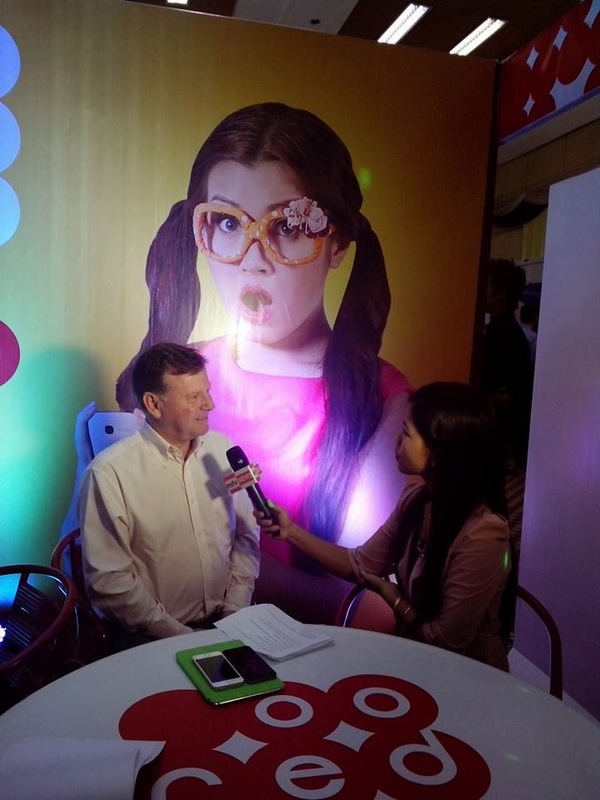 Also thank you very much Mr Julian for arrange to me and Ooredoo. 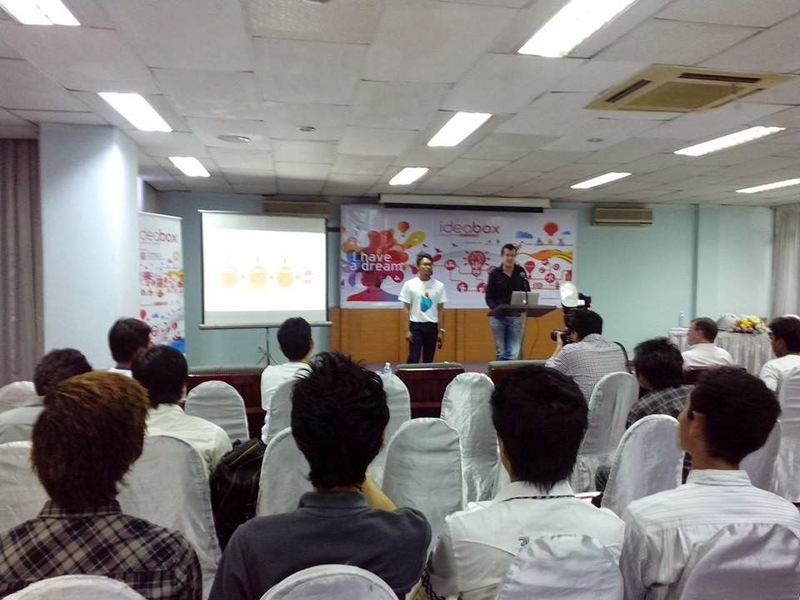 So the AppExpo 2014 is successful on the industry and gets awareness for media. 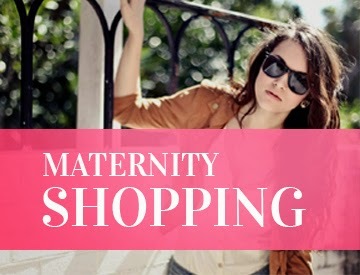 We can introduce many new products and service during exhibition. And I hope more to next time.